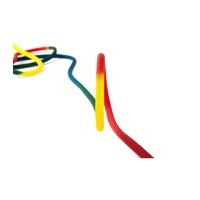 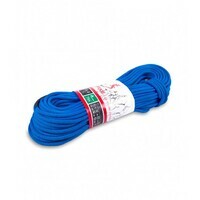 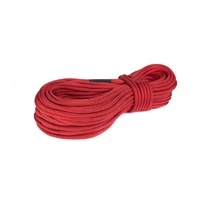 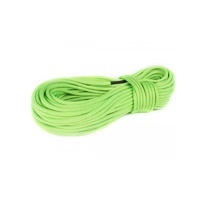 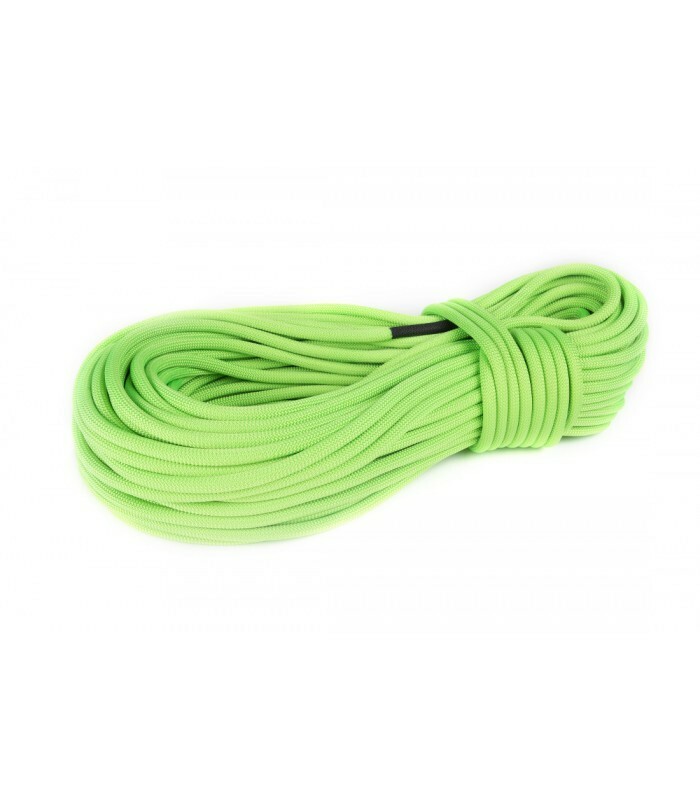 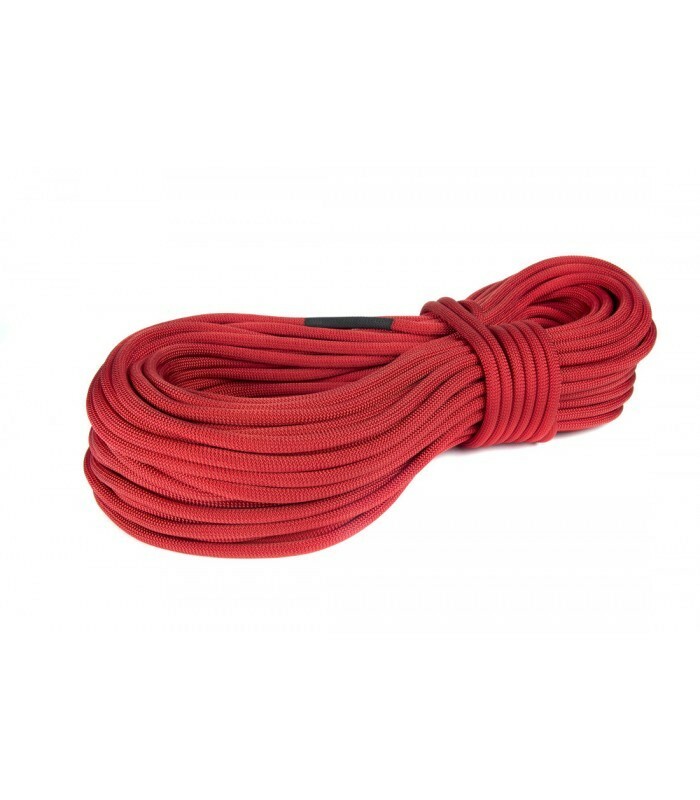 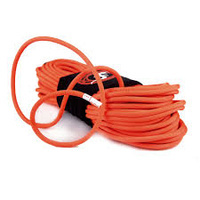 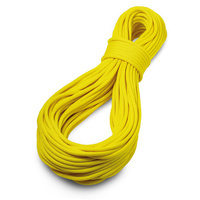 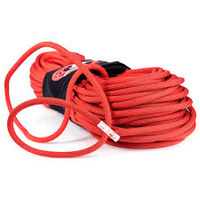 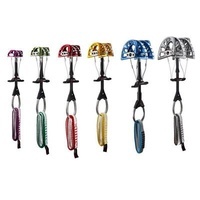 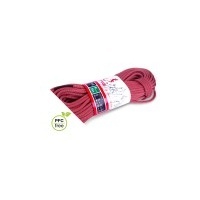 It is the ideal rope for sport climbing, routes of several lengths and even climbing on the wall. 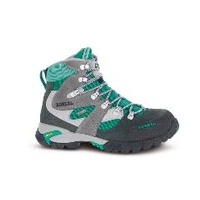 Classic construction and manufactured in NATURE version. 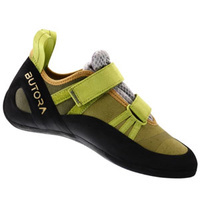 Its weight / diameter ratio offers us ideal performance for sport climbing, both for beginners and level sport climbers.